« THE NATURAL PLAYGROUND SUMMER HOLIDAY PROGRAMME 2013! The Natural Playground has started 2014 off with a bang. Yesterday, The Natural Playground was lucky enough to be involved in a truly inspiring INSET day with Preston Street Primary school, sharing ideas on Outdoor Learning. Preston Street Primary School are doing amazing things with their school grounds and building an outside learning area . The Natural Playground is going to be involved in this process. We will also be running our regular nature after school clubs at Preston Street Primary School. This year sees The Natural Playground working more with Kindred, an organisation working with young people with autism. A truly rewarding experience. At the end of last year The Natural Playground started to forge links with Bruntsfield Primary School .In the New Year new nature clubs will start springing up there too. We are also going to be working more with after school clubs and breakfast clubs in the South Edinburgh area. The work the Natural Playground is doing at Queensferry will be continuing with workshops at Dalmeny Primary School. 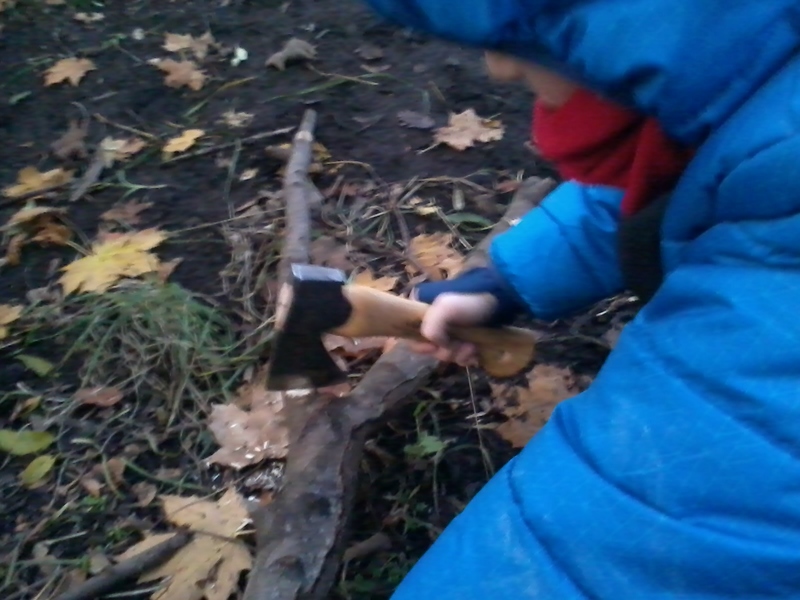 The Natural Playground will also be holding regular holiday clubs across the Edinburgh area. 2014 is going to be a busy and inspiring year for The Natural Playground. So here is to an exciting new year and I can’t wait for the play to begin!